Welcome to our 4 part Advent Series. 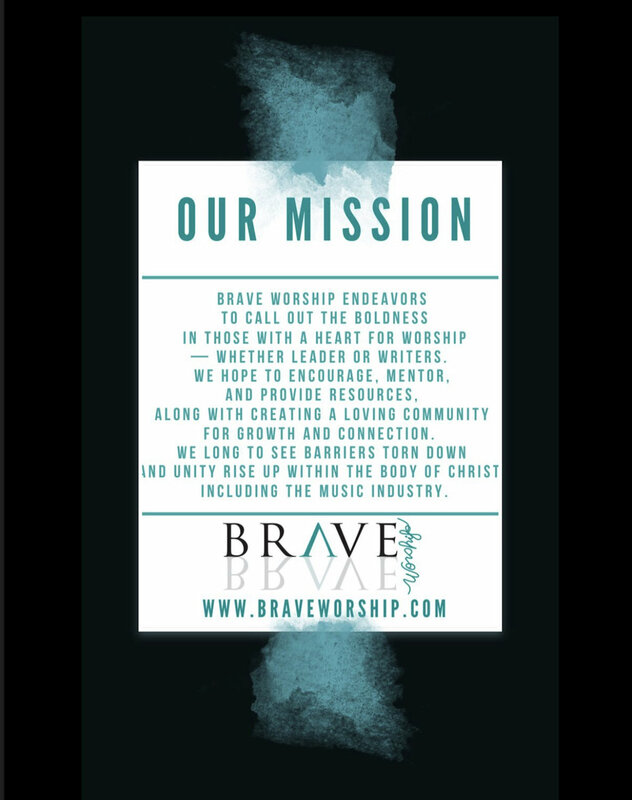 We will be sharing articles written by members from our Brave Worship Community. Each will have a different view and perspective on the weeks ahead. We invite you to join the discussion and share your traditions and knowings of this blessed season! This week will be an overview of the history of the advent wreath by Amanda Blankenship. Why don’t we call it courage when a woman takes a stand? Why is she over looked for positions where she could lead?